When house hunting in 2005 the top item on my list of priorities was a private backyard. The home I left behind in Spokane featured a neighbor who looked right down on my "private" patio as well as a right-of-way which allowed them to drive through my backyard. The house we were renting in Portland had a backyard that was anything but private. There were fences, but they were just the right height to lean on while you chatted with (or stared at) your neighbor. I could stand in the back yard and enjoy an uninterrupted view of the next 4 properties. No thank you! 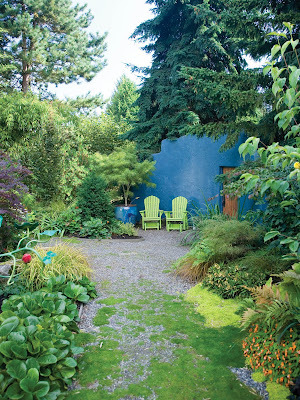 Of course it was my impatient nature that had me wanting to inherit a private space, rather than create it myself. Now I realize that when you create it, you control it. Meaning you don’t learn one day that your neighbor is going to cut down the 20ft tall Laurel hedge (on her property, which you thought was on your property) and build a 5ft tall wood fence. This is my long winded way of saying that I jumped at the chance to review Marty Wingate’s new book Landscaping for Privacy, Innovative Ways to Turn Your Outdoor Space into a Peaceful Retreat from Timber Press. After all two of the three sides of our backyard are still largely based on things (fences and plantings) not entirely ours, I need to start thinking and planning about how to take control of our privacy. This book is divided into chapters on Buffers, Barriers, Screens and finally at the back of the book, Plant Lists. The chapter on Buffers gives you detailed ideas on “Softening the Impact of Nuisances” whether they are manmade or natural. 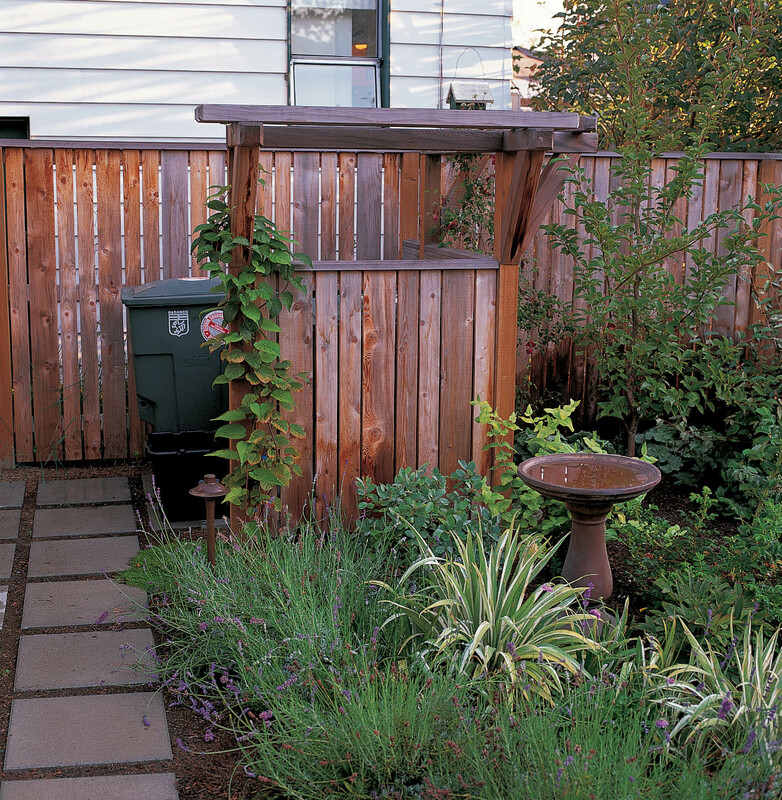 Barriers discusses options for keeping out trespassers and Screens helps you to hide the things you would rather not see, be they in your garden or a neighbor’s property. There are plenty photos to illustrate examples, most of which practical solutions that are do-able on any regular size city lot. It’s that kind of thinking combined with exceptional plant recommendations which make this book an excellent resource. 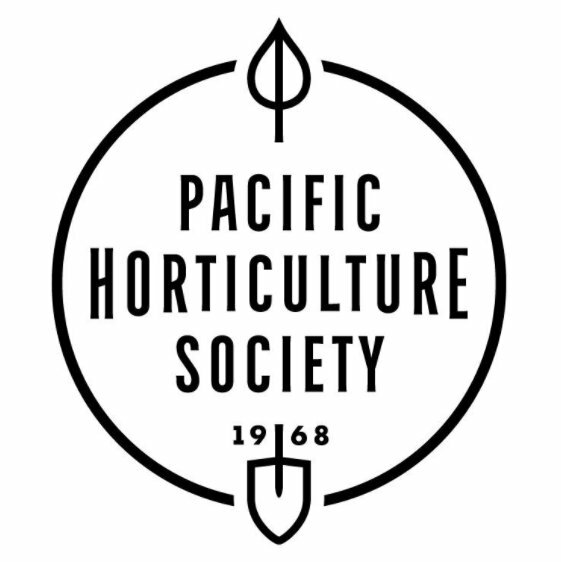 In the section on planting a hedgerow Marty suggests the evergreen strawberry tree (Arbutus unedo) next to a “showy ninebark” (Physocarpus opulifolius ‘Mindia’) and for a “broader assortment of interest, intersperse…with tall Oregon grape” (Mahonia aquifolium)….sounds beautiful! Definitely not another boring Arborvitae hedge. 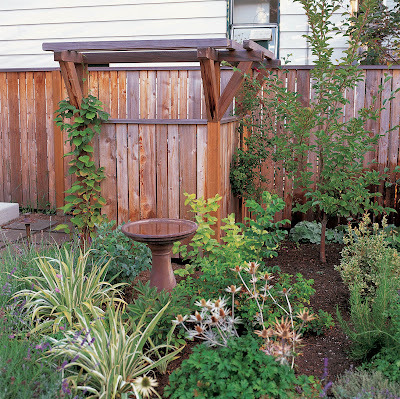 In the section on screening areas inside your property Marty reminds those wanting to hide garbage and recycling bins from sight to also keep in mind the view your neighbors have of these items. As mentioned there is a plant list at the back of the book, and this section is invaluable. After devouring the terrific ideas in the preceding chapters you are then given the information you need to make good plant choices. 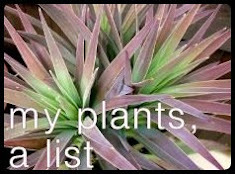 The list is divided into groupings; Evergreen Shrubs, Plants for Hedgerows, Plants for Seaside Gardens, Plants for Windy Sites, Thorny Plants, and many more. Some of these groups are further broken down by regions and their unique growing climates. 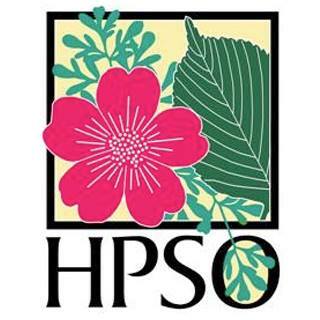 A short description is given for each plant along with its typical size, cultural requirements and USDA hardiness zone. 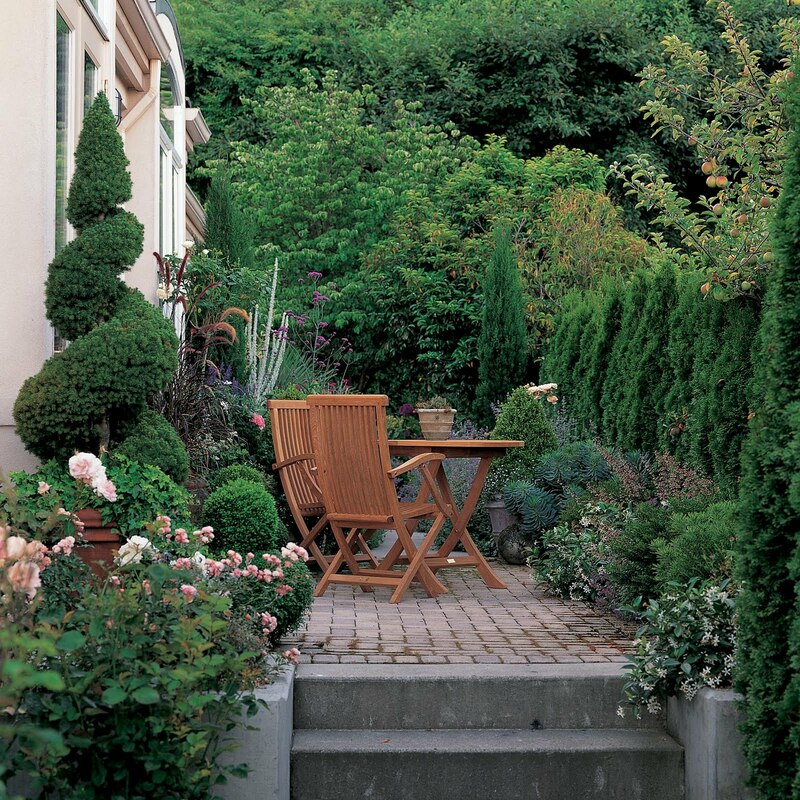 I believe that Landscaping for Privacy is a great resource in creating a truly private garden. Do you want to see for yourself? Timber Press has generously supplied me with copy to give away! How do you enter? Just leave a comment on this post by midnight on Tuesday the 10th. I’ll draw the name of a (completely random) lucky winner on Wednesday the 11th, please make sure I have a way to contact you if you win, and sorry U.S. residents only please. 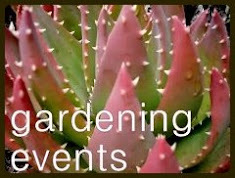 Also for those of you who will be attending the NW Flower and Garden Show in Seattle, or the Yard Garden & Patio Show in Portland (both shows in February) Marty will be speaking on this topic at the shows, I had the pleasure of meeting Marty at the Garden Bloggers Fling last summer and I bet she will be an energetic and engaging speaker. Disclaimer: I received an advance copy of this book from Timber Press for the purpose of a review. In other words, it was free…free however does not buy a positive review. If I didn’t think this is a good book I wouldn’t be posting about it. All photos used by permission from Timber Press and photo credit given under each photo. I requested this title this morning from Multnomah County but their copies haven't even arrived yet. I'm thinking this may be one worth buying. I'd love this book, especially since it has the plants with zones listed. Thanks for the opportunity!! I love the privacy my family and I have in our back garden now, but it has taken a while to get here! The problem is that my wife and I have always bought new-build houses and you don't inherit gardens with them you just buy a plot of mud. However, my garden is now just over 8 years old and the bamboos, shrubs and trees around the fence that I planted are filling out nicely. Also, the builders planted the other side of our back fence with a tree belt and some of the whips they put in 8 years ago are now 15/20 foot tall and give us privacy and screen the busy road off at the back. I like to create garden rooms with plant material/structures and such. A side benefit of doing this is privacy... from neighbors or within my larger garden to go and hide out! This book sounds like a useful one and would love to add it to my library. This looks like a great book! I noticed that it is one of Val Easton's top 2012 book picks too! Thank you for showing us some photos from the book - looks great. 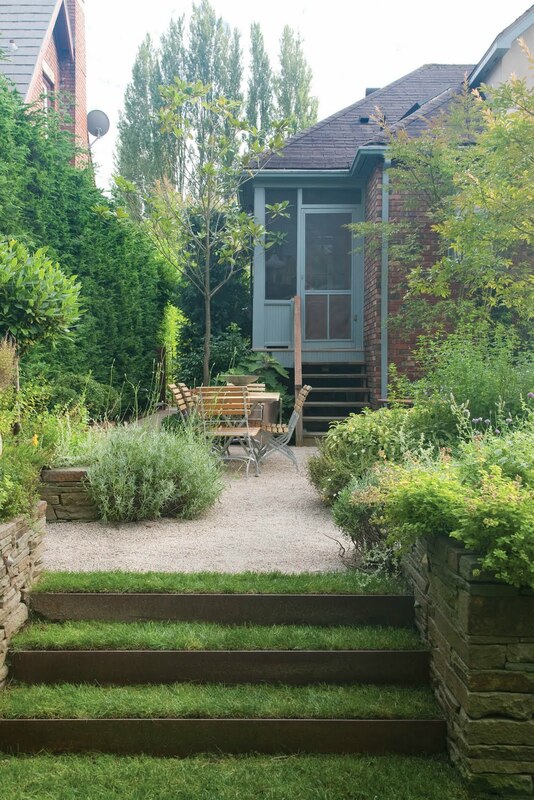 Privacy is always on the list of 'wants' for my urban design clients. As urban dwellers we all need more privacy in varying degrees. I'm reading this book too right now, Loree, so don't enter me in your giveaway. 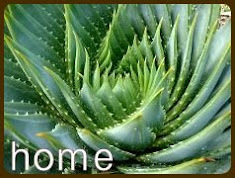 The plants suggested are not really useful for gardeners in hot, arid regions like mine, but the design ideas are sound. I too wish my neighbor heeded Marty's advice to consider where you place your trash/recycle bins. Mine are tucked away behind a fence, but I have to look at my neighbor's bins every time I step into my front yard. It sounds like a really good, useful book! I'd love to be entered in the giveaway. In Manila's residential areas, outdoor space is essentially private what with all the cemented perimeter walls set up. The challenge is making the perimeters look good using something other than climbing vines. The "in" thing now, or what I see a lot of lately, is covering the wall with a bamboo fence (yes, a fence in front of a wall) and hanging ferns strategically. One resolution I have during 2012 is to commit to a plan to rid my view of the apartment building behind us once and for all. I am so tired of their living right on top of my favorite little space. At least the building is only a single story structure. 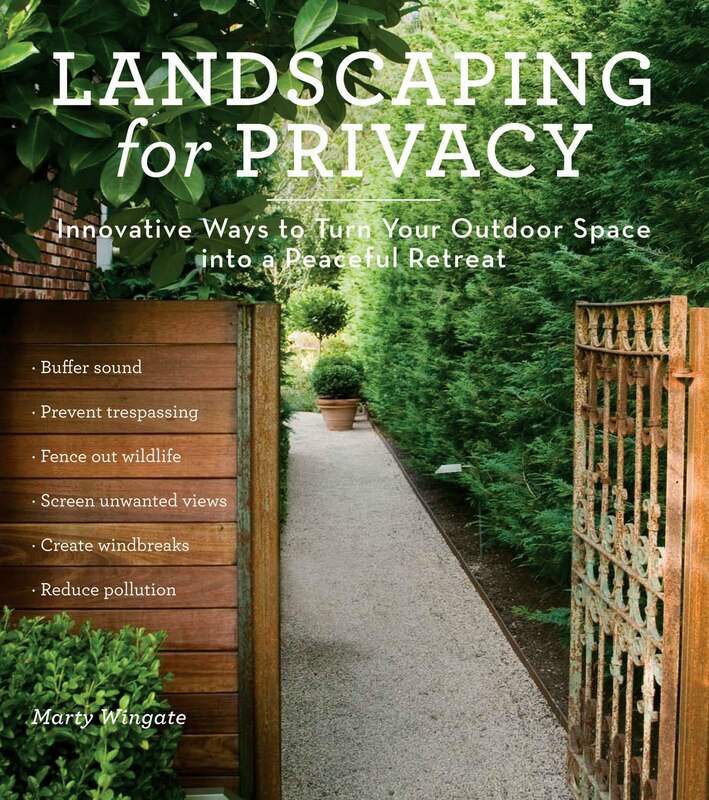 I need to get this book for the Mulchman, who is obsessive about creating privacy. Some ideas for varying the species is fabulous: you can only do so much with Cedar, Lodgepole pines and Mahonias. 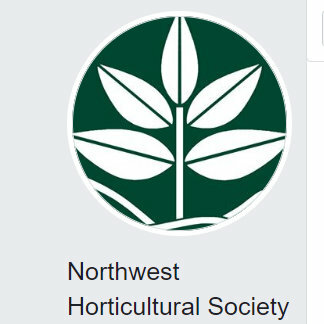 I'll hope Marty is speaking on Wednesday, when I'll be attending the NWFGS with the Oregon MGs! I love the idea of privacy in theroy, but how can I spy on the neighbors from the privacy of my backyard? And by spy on my neighbors, I actually mean open a bottle of wine out on the front patio and wait for them to come running. Is that so wrong? wow, this book looks great ! This sounds like a great book. 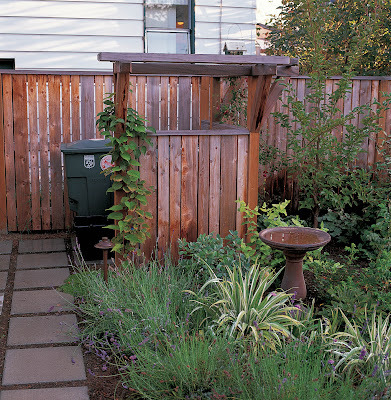 I am dreading another season of arborvitae fences going up all over Portland. And I like to add that I thoughfully hid my garbage cans by building a short wall attached to the corner of the house so my neighbors wouldn't have to look at them. Adam, I bet it's kind of shocking when you look at pictures from when you first moved in? I know I needed to look back in order to realize just how much some things had grown! Victoria, so true! Even in my small back garden it feels like there are three distinct places where you can hide from those around you, if you desire. Lauren, this is why it always stuns me when neighbors cut down healthy trees. All of a sudden your formerly private space is out there for all to see! 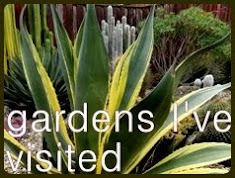 Pam, I can't wait to read your review...and thanks for the mention about the plant choices. It must be so difficult ... gardening on the face of the sun? Bom, interesting! 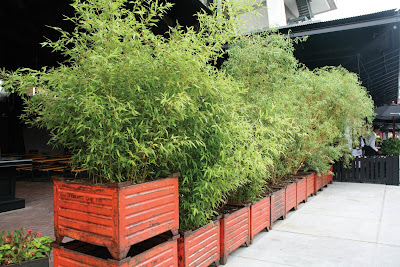 I see a lot of that here but the bamboo fence is usually in front of a chain link fence. I would think using the wall (painted a vibrant color) in the design would be better than covering it up. Ann, yes a single story is definitely easier to hide. Can you imagine if you had a wall of windows looking out on your space? Yuck. We looked at a house over near you where that was the case. Most everything else about the place was great, but I just couldn't get over that. Patricia, actually I think your version of front yard privacy sounds perfect...and I think your front garden is actually amazingly private. Perfect for you to spy, and gossip, as others walk by! Delphine, I hope it's available in France? Lisa, I wish everyone was as thoughtful as you. Heck maybe I'd even settle for my neighbors bringing their bins in from the curb before it's time to fill them again!!! Oh my...this is perfect for me! I'm not entirely sure what we can do to block out our neighbors...our houses are Super-Close and their kitchen & living room windows are right above our fence...maybe 2' away :-( If we had more horizontal space, I'd be tempted to plant a bunch of bamboo to screen us from view...we'd need at least a 10' tall fence to screen us...waahhh! I rather loathe the Arborvitae hedges around town...not just for their blandness, but for the fact that when you have such a monoculture of plants, if one dies...the whole thing looks awful. Yes, Loree, things certainly have changed out back and I have photos taken from back at the beginning as well. 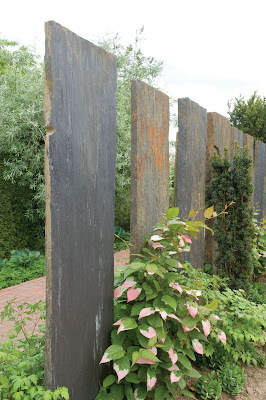 I will take some follow on photos again this summer and I think that the garden will have really come on leaps and bound because this winter is proving to be very benign and so my winter losses and damage will be very limited (hopefully!). Scott, I bet you'd get several ideas from the book...good luck! Adam, thanks for the link (by all means post links anytime, as long as you're not selling "enhancement" pills or fake designer handbags!) and that transformation is amazing! The first picture is one of my worst nightmares...you did a fabulous job of turning the yard into a green jungle. 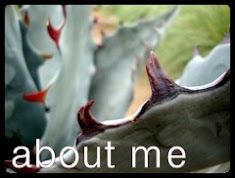 Love your Yuccas too! The Yuccas are still alive, but have taken a real battering over the last couple of years due to the seriously cold winters and damp, cool summers. 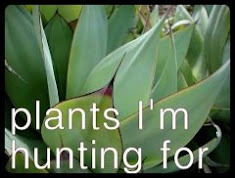 They are still alive though, so I am hoping for some more Yucca-friendly weather over the next few years to help them looking good again. Great photos...if the book is full of them it looks like real eye candy. We have been working at improving sight lines, not so much for privacy, but to avoid having to see neighbors' tarp covered wood piles...or boats...or sheds...or? I completely understand the issue of not being the one controlling the privacy of your space. On one side, we have a fence, on our neighbor's lot of course, that is falling apart. So it is not just ugly, but inneffective too. The back of our yard is bordered by trees, which is fantastic from March until November, but in the winter it's all "Hey neighbors and your piles of trash!". The other side has nothing...so far. And of course, it would be great to have a place to hide/disguise the trash cans. But these things take time to develop, and as I live in my house longer, I'm sure I'll find ways to deal with them. That, or I'll develop a very selective line of sight. Sounds like a good book. I am glad I'm not the only one who craves some visual privacy. I love my neighbors, but not in my garden. Ooh la la! This book looks like a dream for my backyard! One question: Does Marty like bamboo? Is there anything better for privacy than bamboo (well-behaved clumpers and/or carefully monitored and managed runners, of course).